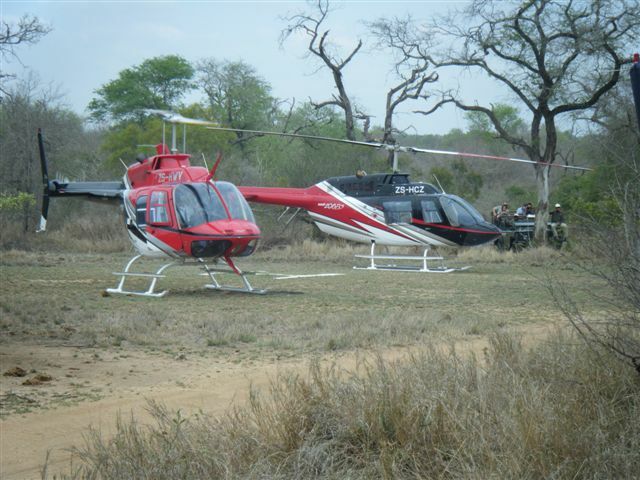 We offer helicopter Turbine conversions. A turbine conversion is converting from a piston powered helicopter to a turbine powered helicopter. A turbine engine is vastly different to that of a piston engine; and requires specialised training by one of our instructors. The Bell 206 Helicopter is a good example of a turbine powered helicopter. 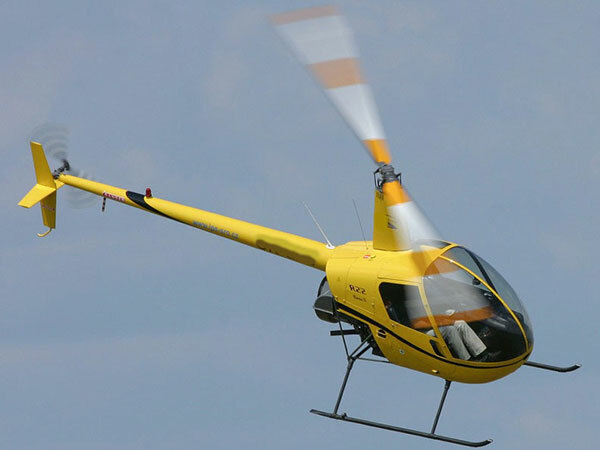 The Robinson R22 Helicopter is a good example of a piston powered helicopter.